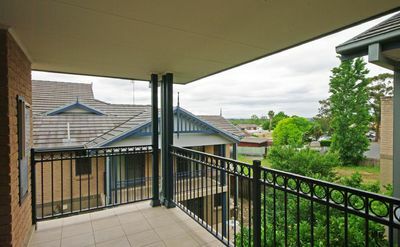 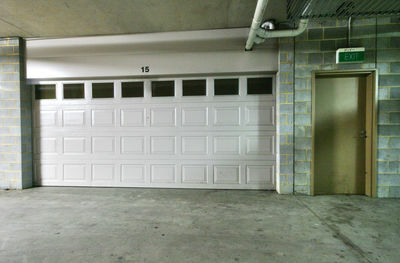 Centrally located 2 bedroom unit just a few minutes walk from Camden’s main street. 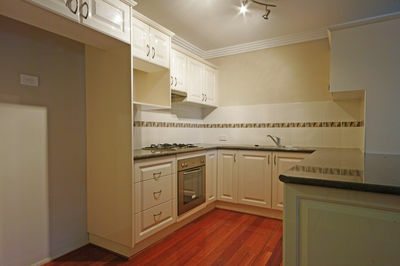 Offering a corner kitchen with stainless steel appliances, gas cooking & ample cupboard space. 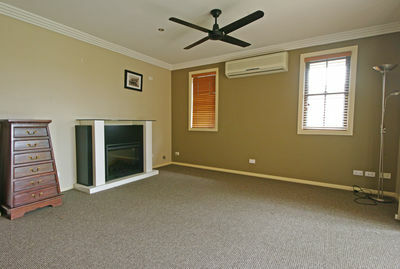 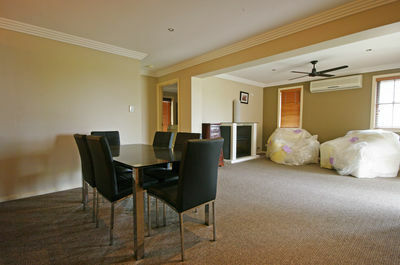 Comfortable living area with split system air conditioning & gas fire place, opening to rear balcony. 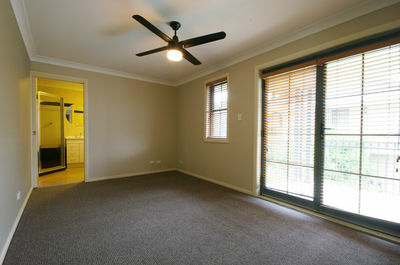 Both bedrooms boast built in robes, ceiling fans & access to a second balcony. 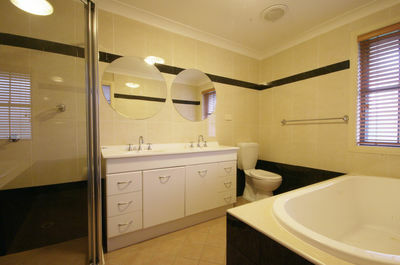 Main bedroom also has direct access to the bathroom which features floor to ceiling tiles, double vanity, shower & bath.